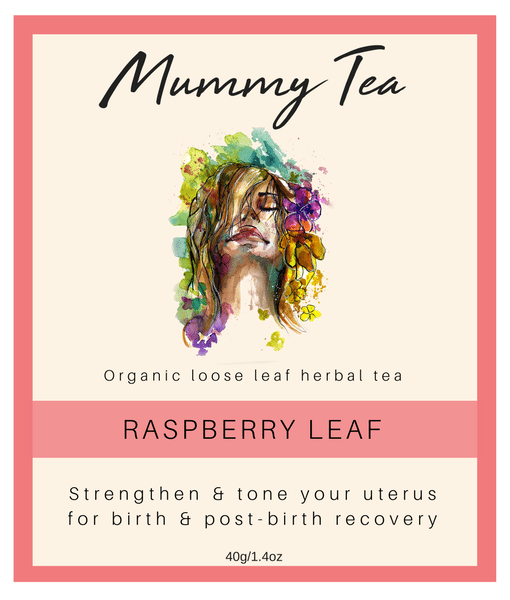 Prepare for birth from 32 weeks on with our Raspberry leaf tea and lemon balm herbal infusion. 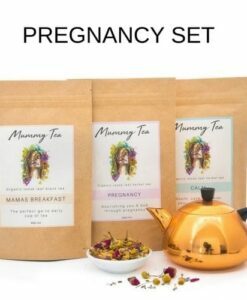 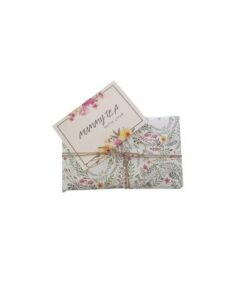 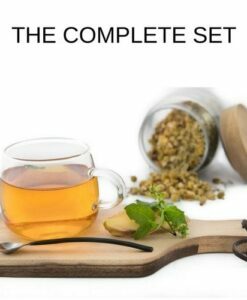 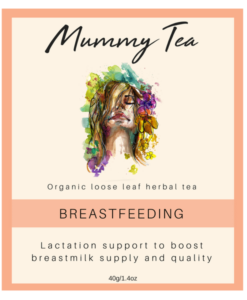 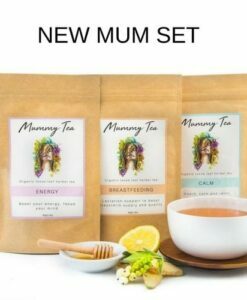 This herbal tea offers a gentle and earthy flavour and is perfect for pregnant women in their third trimester. 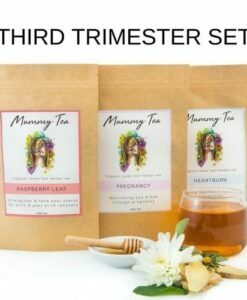 Included are 3 packs of Raspberry Leaf tea to keep your pantry well stocked during the third trimester!. 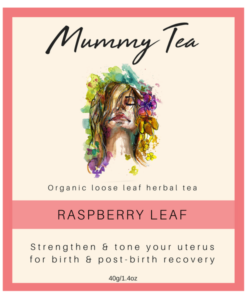 Our blend of Raspberry Leaves sweetened by lemon verbena will give you a yummy version of raspberry leaf tea that is perfect for pregnant women in their third trimester and for recovering post birth. 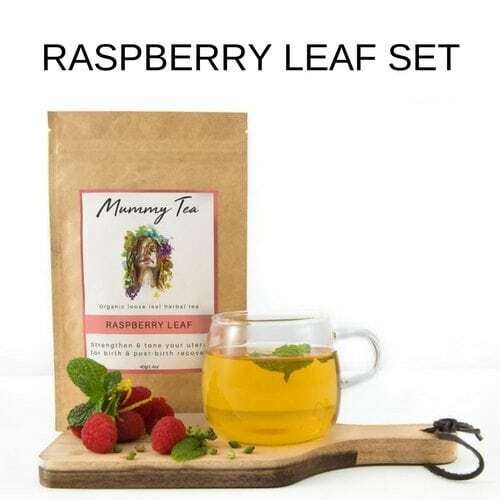 Raspberry leaf does not taste like raspberries! 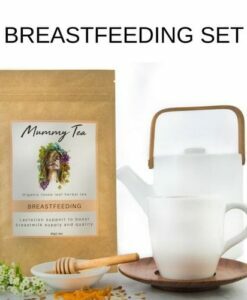 It has a flavour similar to green tea.